We run our 410 winged Sprint Car with our very own sales guys on the team. 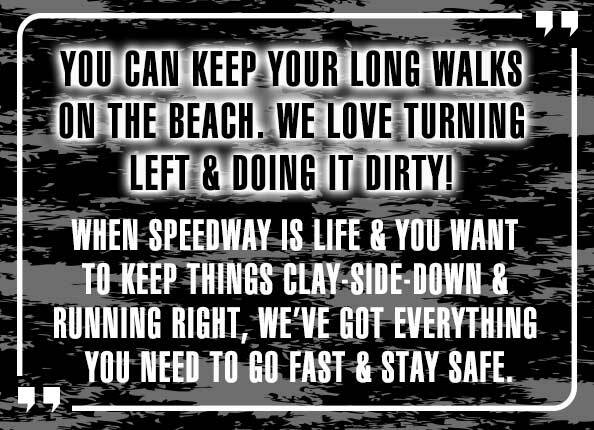 We ARE able to help you with any Speedway question you may have! Look out for our Sprint car #94N.